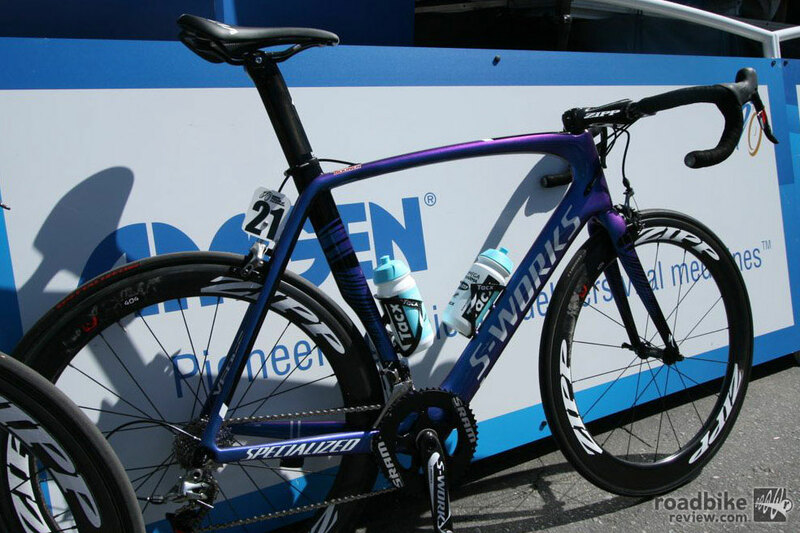 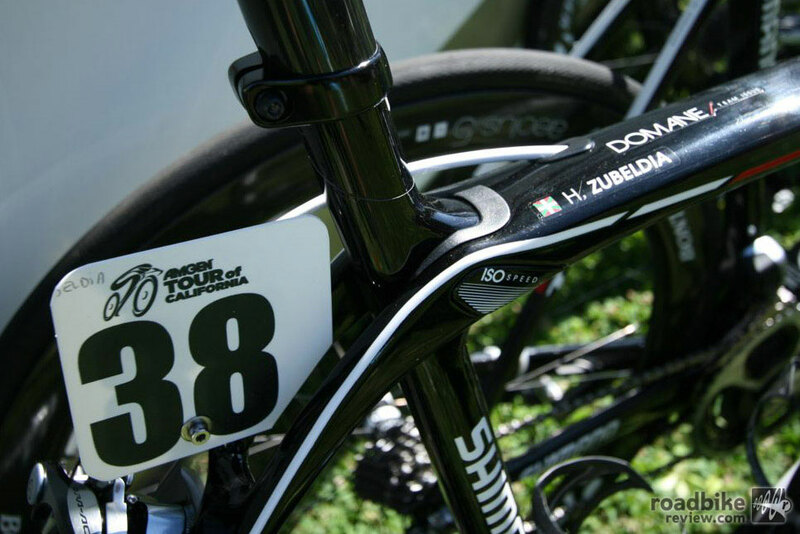 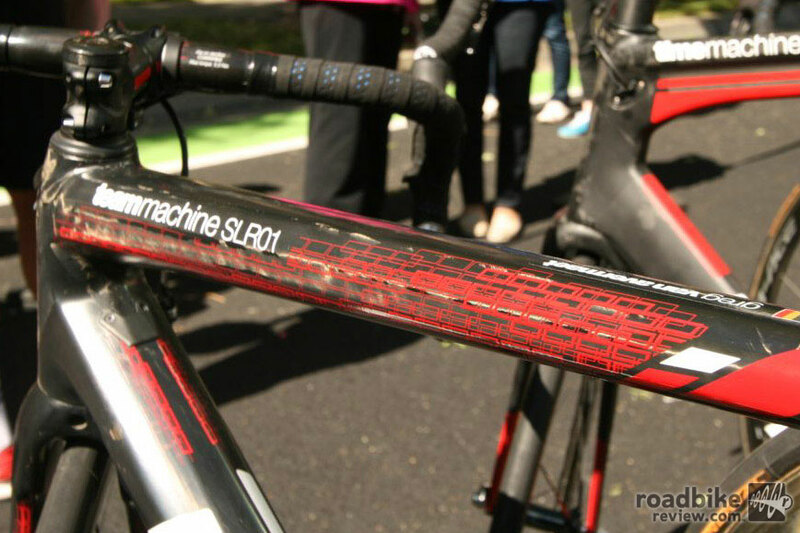 Tom Boonen’s custom painted Specialized Venge. 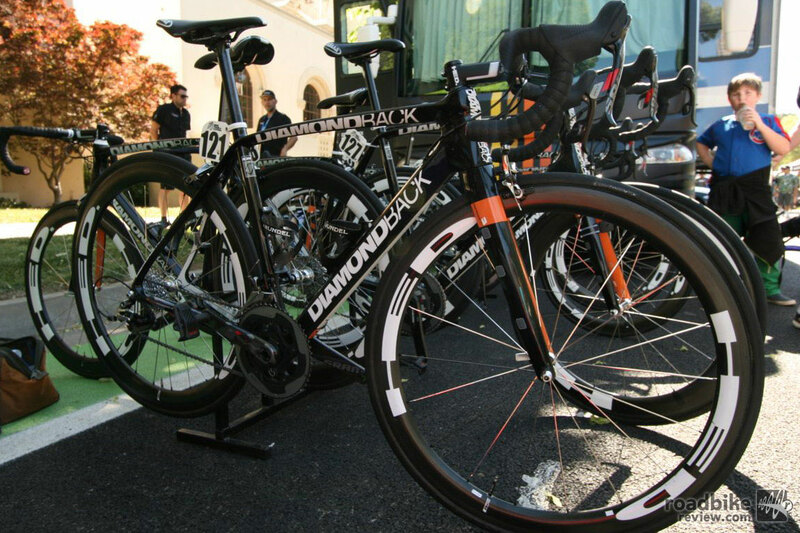 Arguably the biggest pro bike race in North America, the 2014 Amgen Tour of California attracts some of the sport’s biggest names. 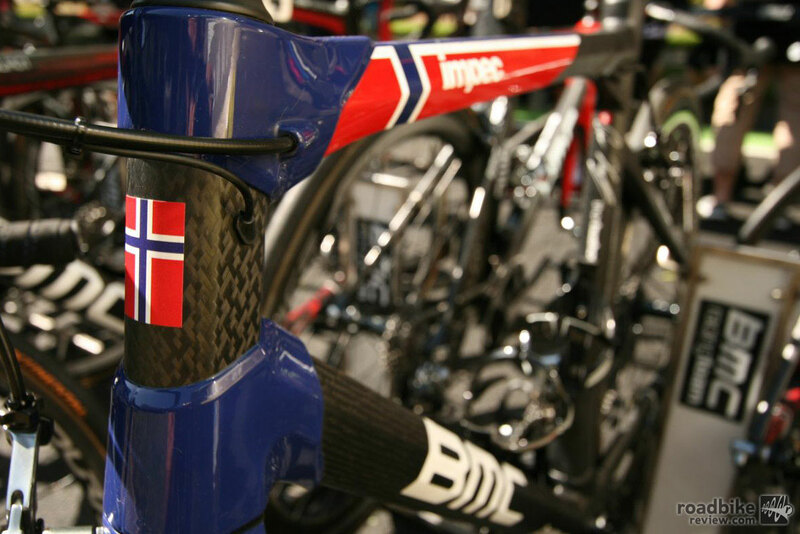 Among the 158 riders contesting this eight-day race this year are Thor Hushovd, Bradley Wiggins, Tom Boonen, Mark Cavendish, Peter Sagan and Jens Voigt. 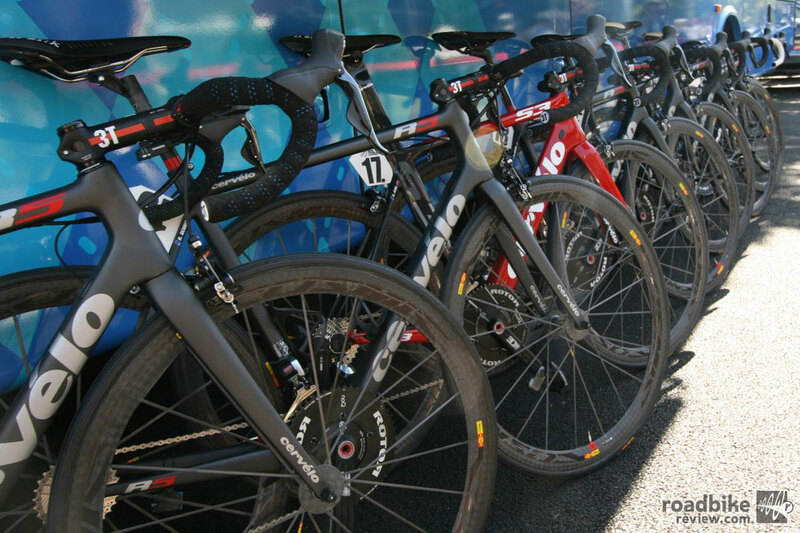 But while it’s exciting that all these stars are riding around the Golden State right now, we’re honestly more excited to check out their bikes. 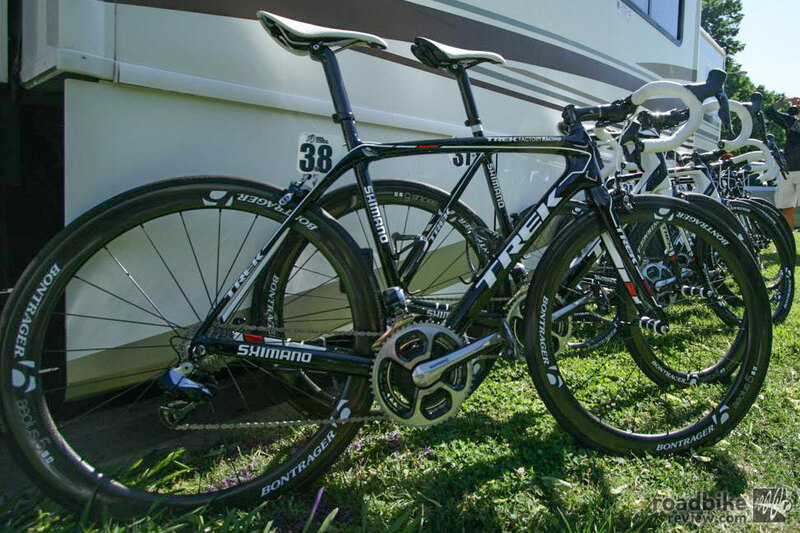 That’s why we sent The Angry Singlespeeder himself, Kurt Gensheimer, to get an up close look at some of these speed machines. 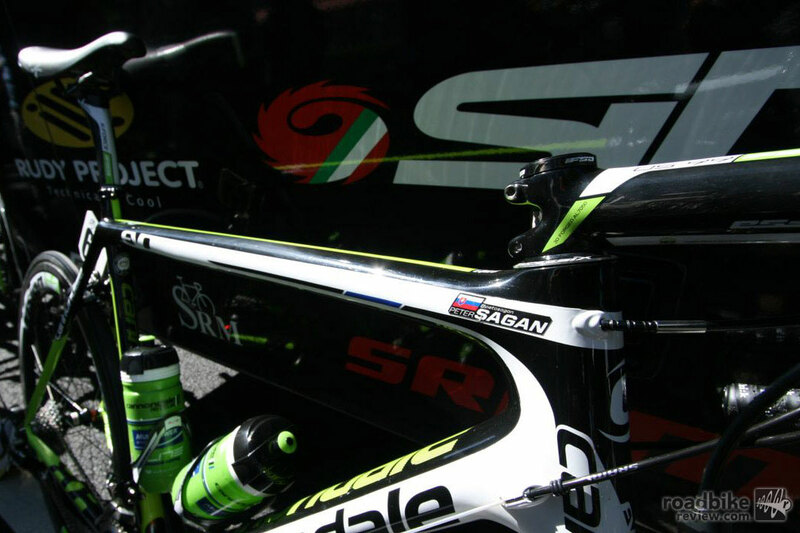 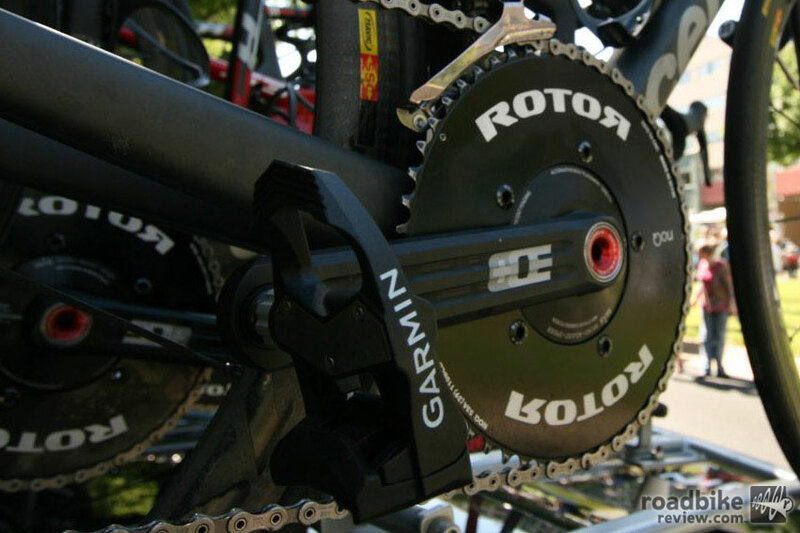 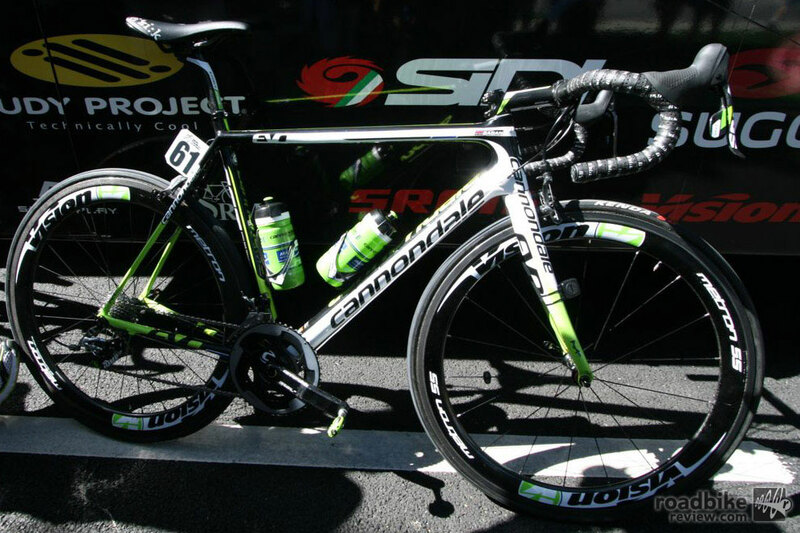 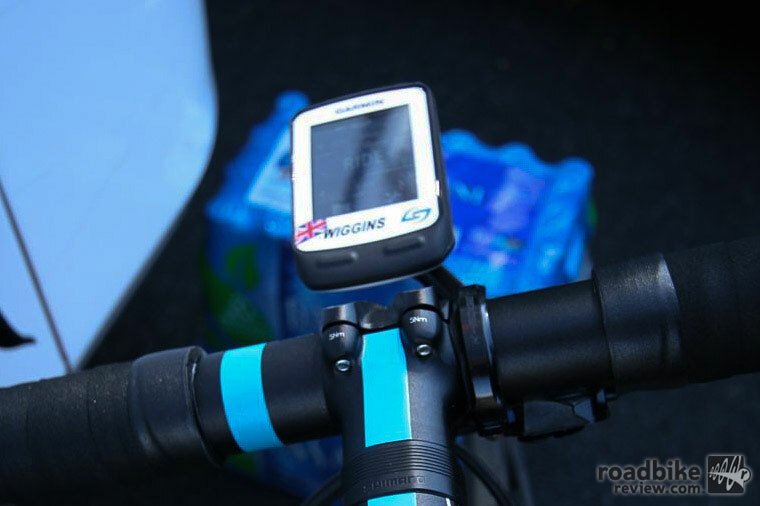 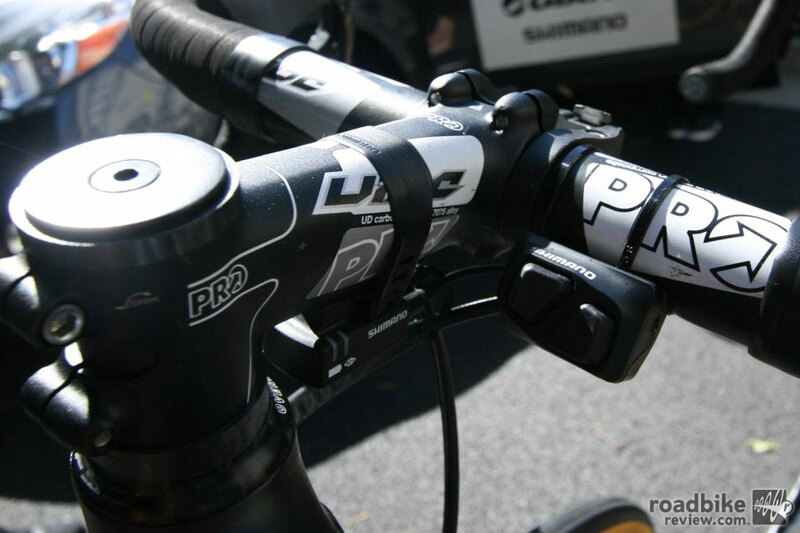 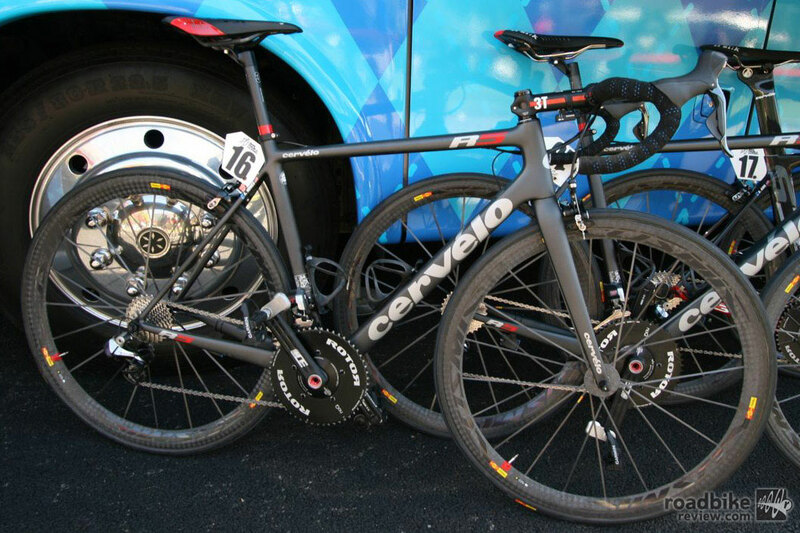 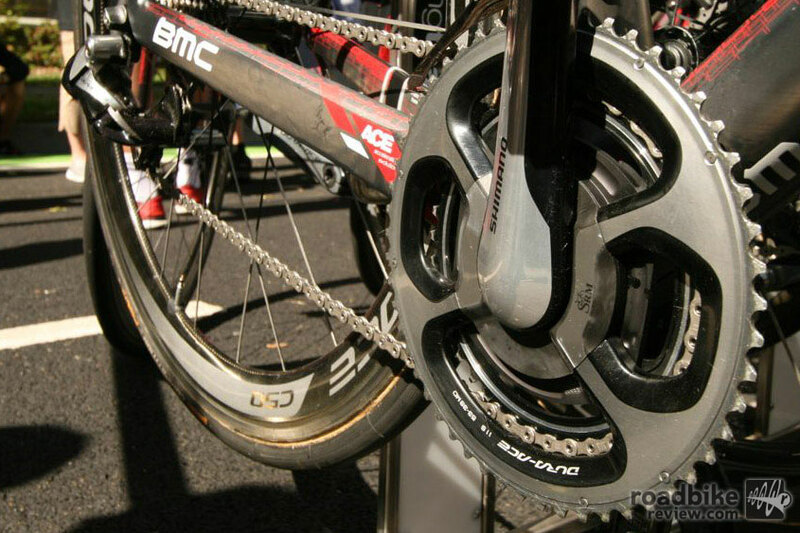 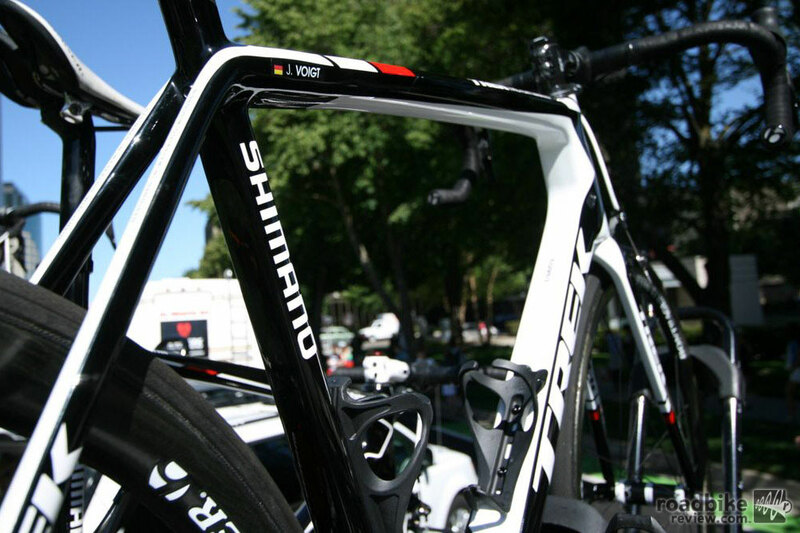 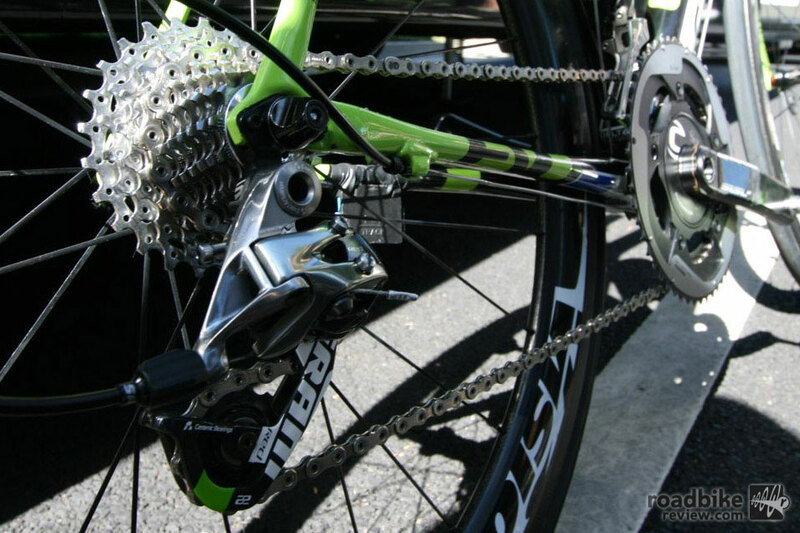 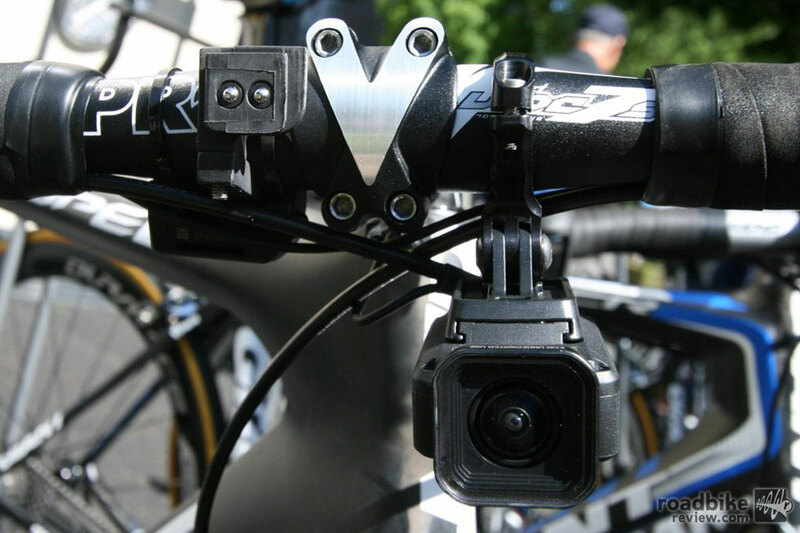 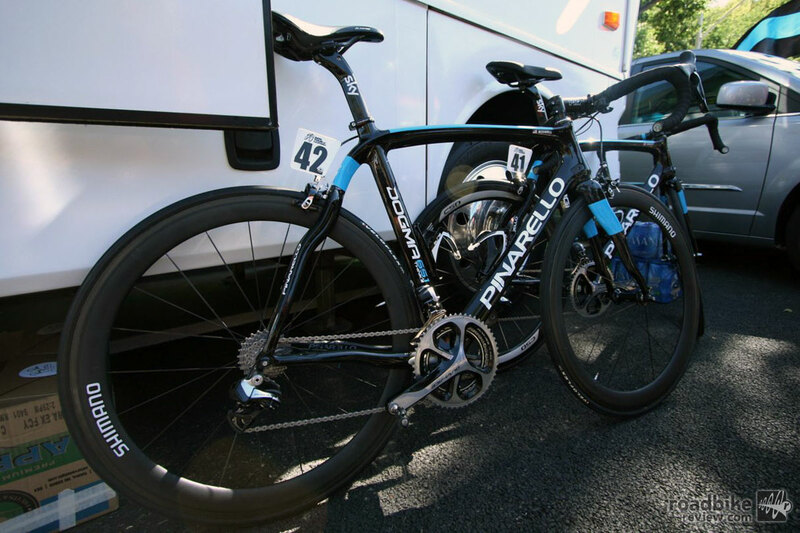 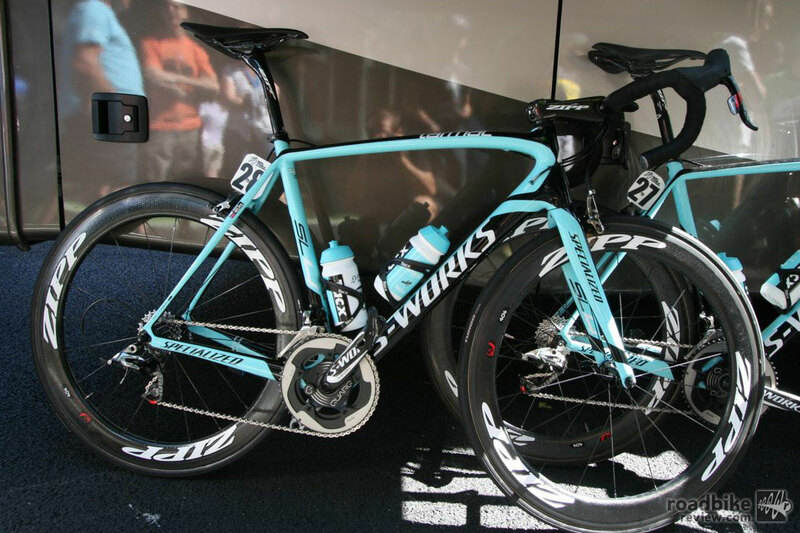 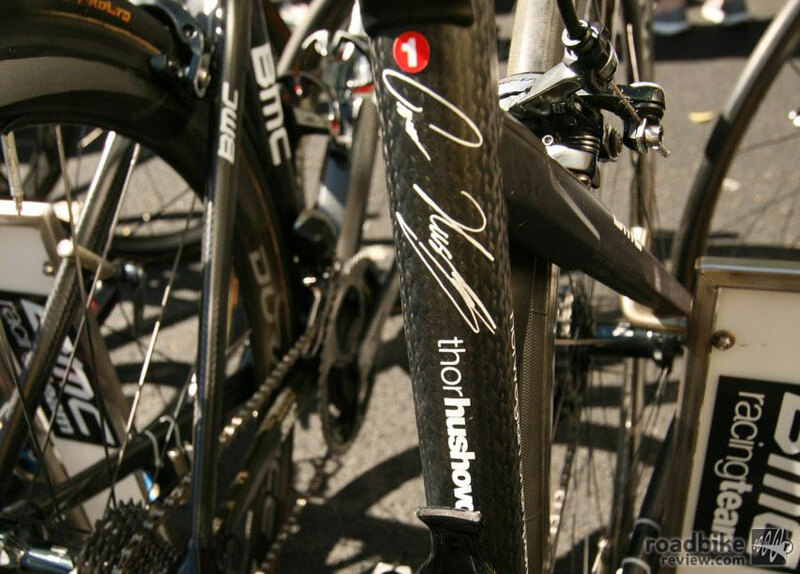 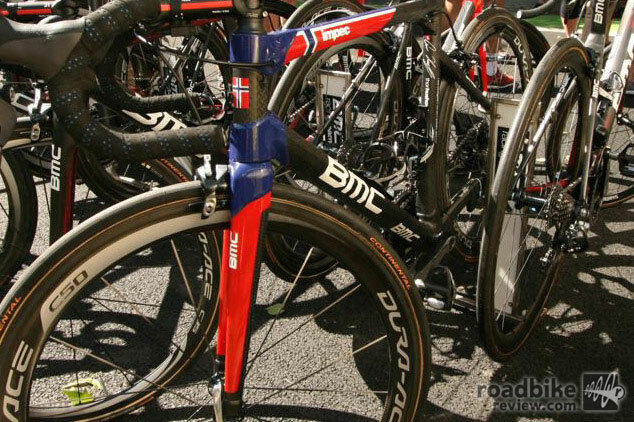 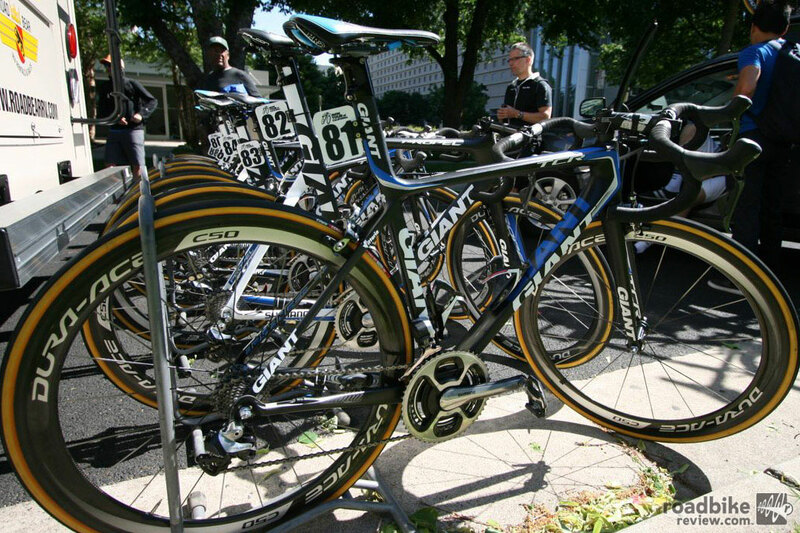 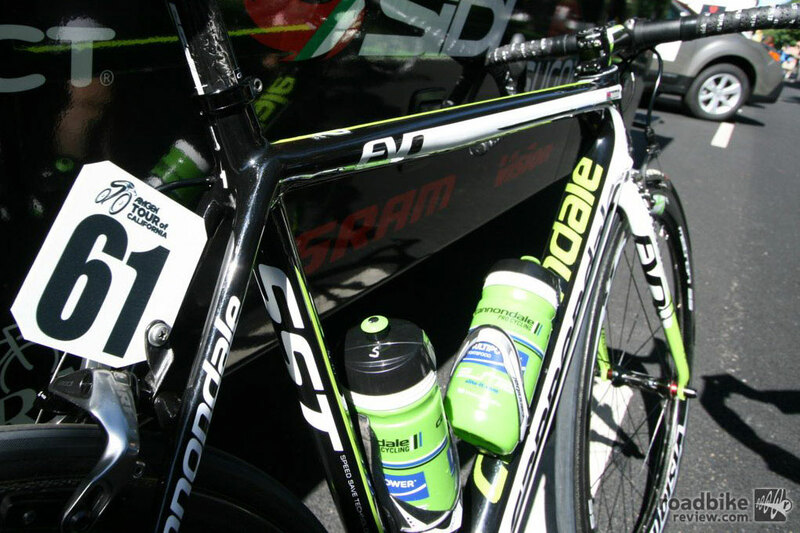 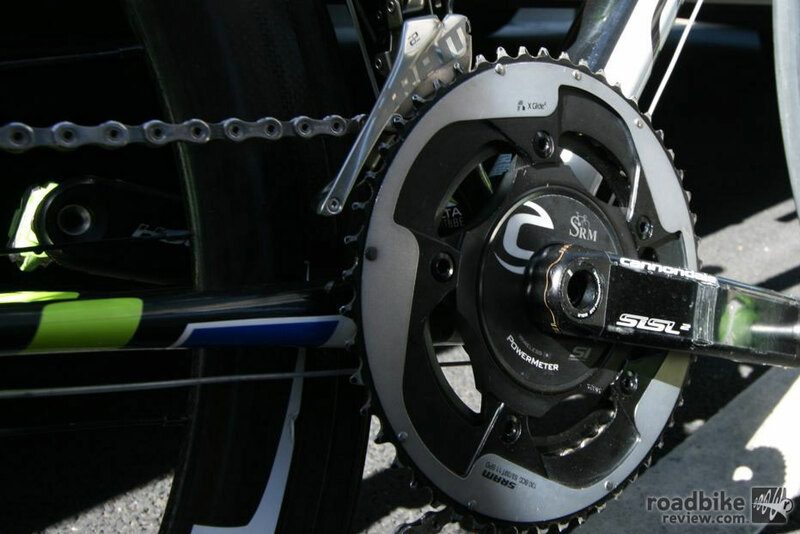 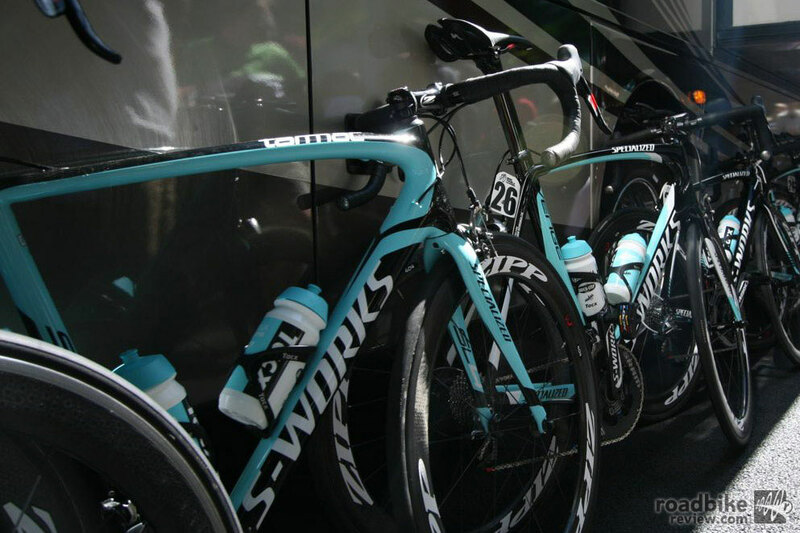 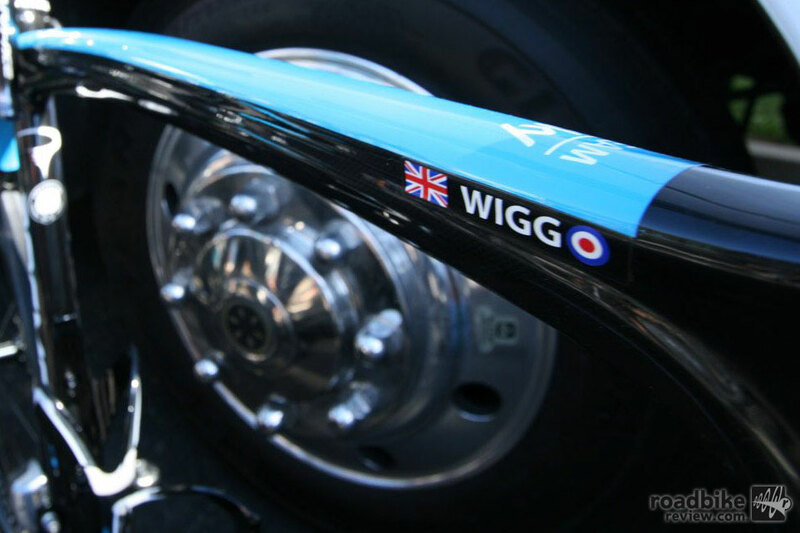 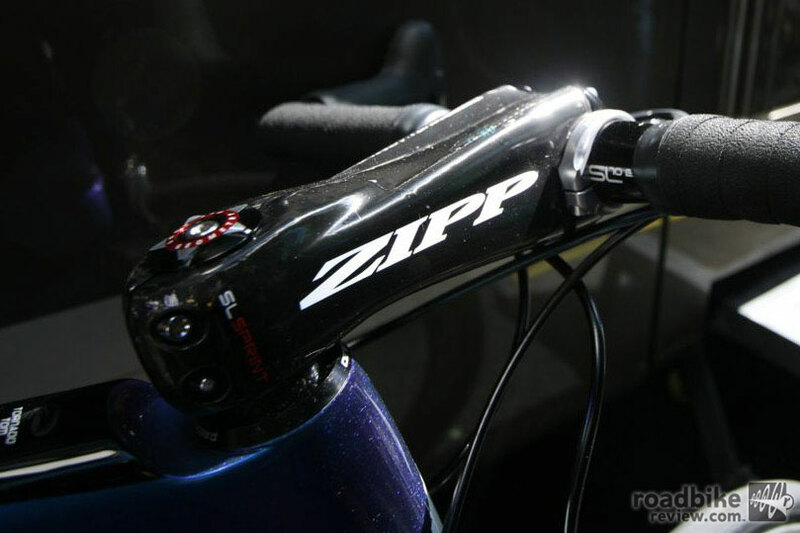 Check out Kurt’s photo gallery below to see the bikes of Boonen, Hushovd, Wiggins, Sagan and others.